Classroom Freebies Too: St. Patrick's Day Freebies! 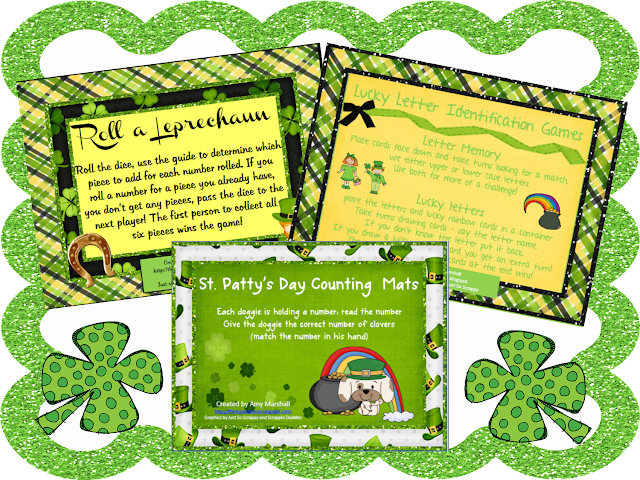 I've got a few St. Patrick's Day Freebies on my blog I wanted to share with everyone! Click on the links to get each download!